Atlantic storm. Borve, Isle of Harris by Steve Walton. 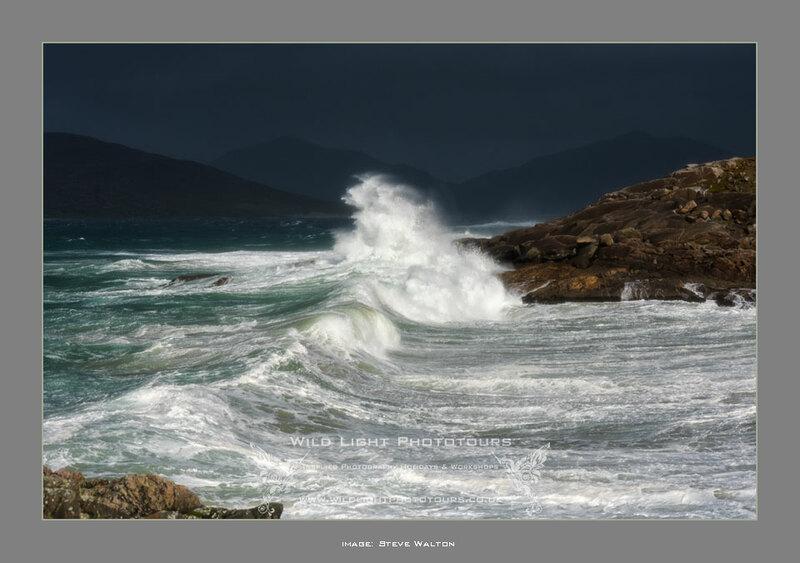 Taken on our Wild Light Tour of Harris & Lewis, October 2015. Nikon D810, Nikon 85mm f1.4G. 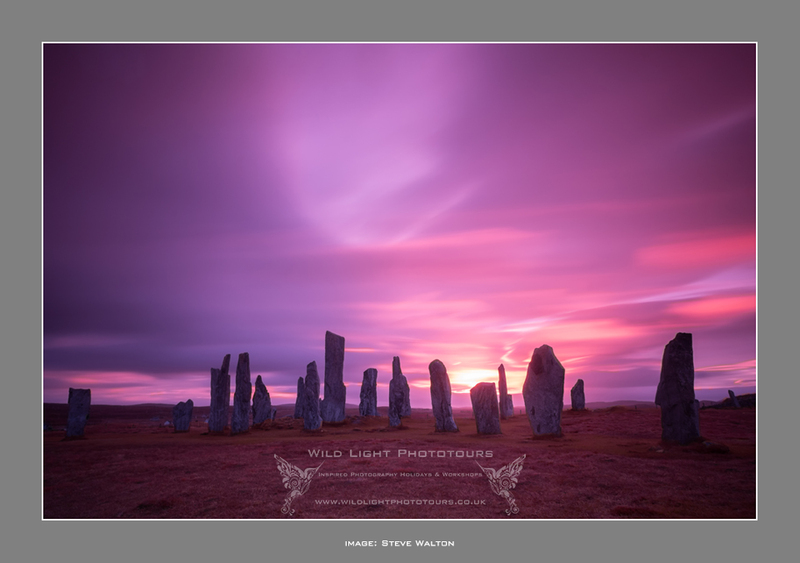 Image taken on our Wild Light Phototour og the Outer Hebrides in October. Nikon D810, Nikon 20mm f1.8G, 10-stop irnd filter.